Argentina's economy receded 2.2 percent from January to November 2018, state statistics bureau reports. Year-on-year economic activity in Argentina slumped 7.5 percent in November, the INDEC statistic bureau reported Thursday. The comparative drop in activity from November 2017 and November last year was the most significant since June 2009's eight percent slump. The data were revealed in the INDEC's Monthly Economic Activity Estimator (EMAE). Argentina's economic woes have been compounded by a decline in global economic activity, which the International Monetary Fund (IMF) warned could worsen in 2019 if major world economies continued down a path of trade tension. The Mauricio Macri government signed a US$56 billion "stand-by" loan package with the Fund in June when the country's peso plummeted. The EMAE calculation serves to highlight evolutionary trends in economic activity and as a forecaster of gross product. 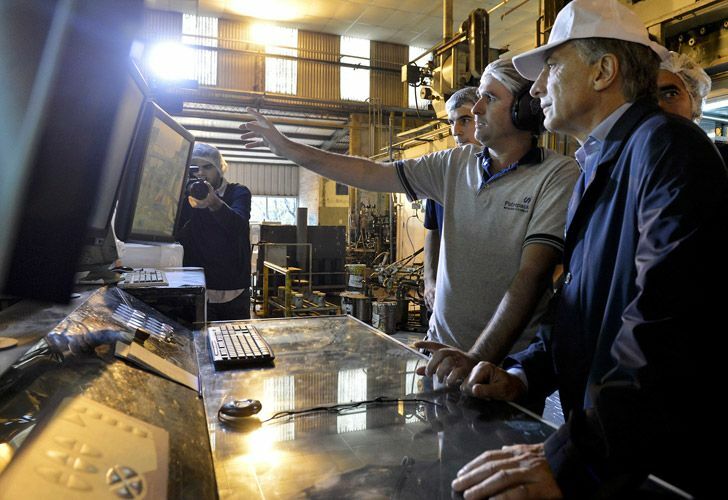 The economy receded 2.2 percent from January to November, the INDEC reported. The Distribution and Retail was among the worst performing industries in November, with activity dropping 17 percent in November 2018 compared to the same period last year. It was followed by Manufacturing, with a 12.6 percent slump; and Transport and Communication, which fell 4.9 percent in the same period. "We do not have the data for the fourth quarter of 2018 – the numbers have not yet been published – but Argentina faced a GDP contraction during that year of around two percent," Treasury Minister Nicolás Dujovne said Wednesday. "The biggest drop in GDP in Argentina occurred in the second half of last year," he said, speaking at a press conference at the World Economic Forum in Davos, Switzerland, accompanited by Central Bank chief Guido Sandleris. Dujovne argued that a brighter outlook lay ahead for Argentina.